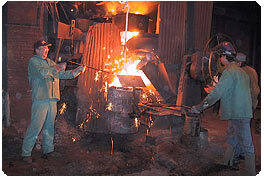 Fairmount Foundry's Mission is to provide our customers with castings, and related services of the highest value, based on quality, on-time delivery, and price. Customer Satisfaction is the purpose of our work. Our duty is to serve your needs. Our goal is to constantly improve our methods, and ourselves, in order to provide our customers with castings of competitive value in today and tomorrow's marketplace. We invite you to visit our facility, talk to our service people, and see the work we do. We are confident that once you do, you will trust us with your requirements. 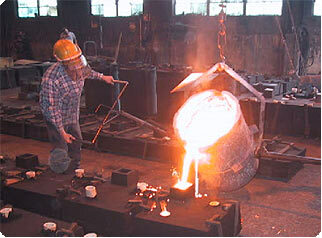 Fairmount Foundry, Inc. All Rights Reserved.